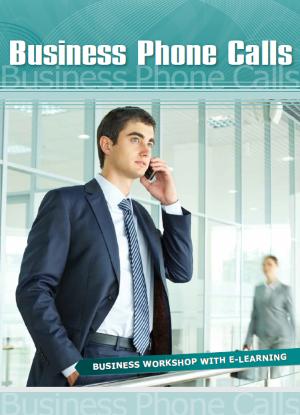 What are the right (and wrong) ways to answer a business call? Which standard phrases are used? How can you make your phone calls more effective? Learn all the necessary skills and vocabulary in this 6-hour workshop. 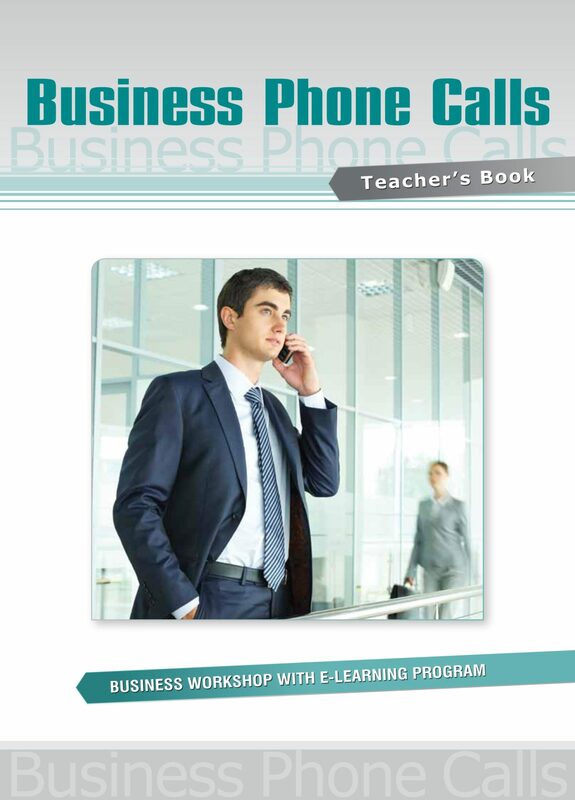 Practice handling your calls in an efficient way and avoid all common mistakes. Remember that good communication is the key to success!